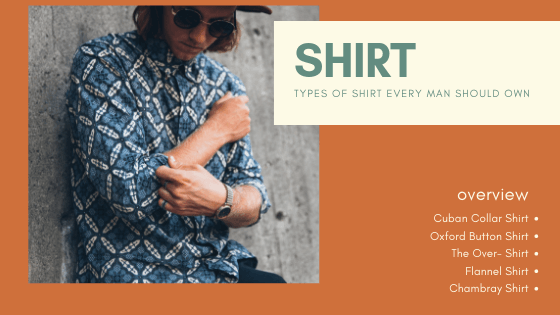 The combination of shirts and skirts or tops and skirts are very much in craze now, and has been a fashion statement since many years. The curve women think that they might look odd in skirts, but fashion is not limited to the size, complexion or body type. Hence, no matter, how your curves are, you should never say no to the skirt top or the skirt shirt combination, reflecting versatility and elegance for women. The skirts are great to help you flaunt the curves with refined edge and finishing, and you need to team them up with confidence and perfection for the best silhouette. The right cut and design of the skirts are to be chosen, so that you can be sure about the streamlined and slimming effect, without accentuating your problem areas. 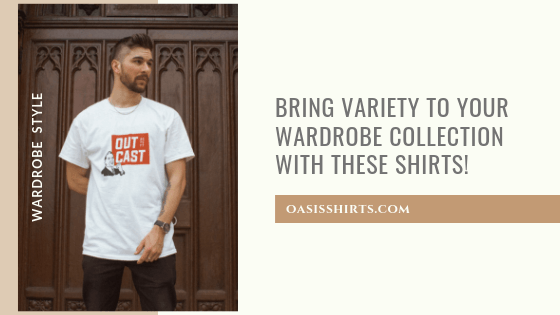 The leading wholesale plus size clothing distributors are introducing a number of shirts and tops which go in tune with the different types of skirts effortlessly. The fitted tops clings on to the upper hip, and getting slightly flattering and wider at the hem makes them look like the alphabet ‘A’. Best for the curvy women as they hide the problem areas, like hips and thighs, rendering a toned silhouette, complementing any shirt or top. The flared skirts are flatter more than the A-lined ones, and are nothing but the exaggerated versions of them. Though they hug at the hips, but flare a lot at the near the hem. The hemline right below the knee cinching at the waist works best for the curvy women, and can be worn with fancy tops for casual day outs. There is a misconception that the bulky women should refrain from the pleated skirts, and this is completely proved wrong by the fashion experts and bloggers. Highlight your waist, and wear the pleated skirts with confidence. Be it the A-line or the flare skirt, pleats look gorgeous, and classy , and let the pleat detailing be near the hemline for a better silhouette. The box pleated skirts are great with the lace tops and transparent shirts or blouses. When combined with the belts, the pencil skirts are great, as they cause a slimming effect with streamlined demeanor. 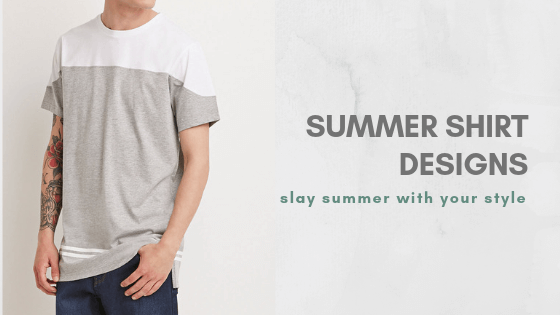 Instead of large prints and motifs, go for the ones in single solid colors to wear with plain and striped shirts at the office for formal occasions. If you are in a retail business, contact the leading wholesale plus size clothing distributors and you will find a wide range of chic pencil skirts. The fitted at the top with a dramatic flare at the bottom make the trumpet skirts apt for the curvy women. Get them in knee length, or above the knee , and team them with stilettos to get a very edge finishing and crisp finesse. Best for the women with large busts and slim hips as they cause the waist line to appear slimmer. Settle down for them in chiffon fabric, and team them up with wide belts for a very posh and uber feminine stance. The rectangular looking wrap skirts are self adjustable and flexible enough to suit the curves. Wear them with sandals, heels or wedges for the elongated body type illusion, and the V-neck shirts or tops are bets suited with these skirts for curvy women. Reaching down the ankle, they cover the hips and thighs and are the most suitable skirt designs for the curvy women. They render the boho chic vive with an easy breezy silhouette when paired with tops or skirts tucked in.